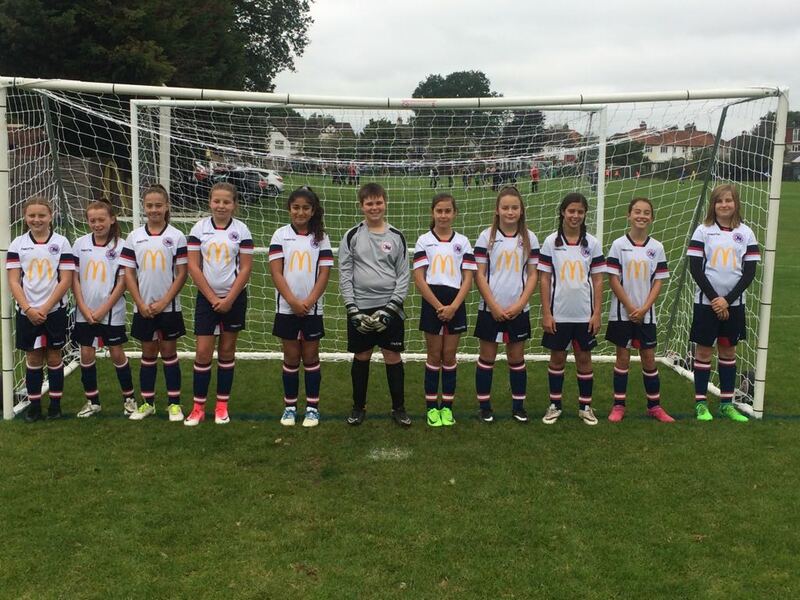 The U13s Wildcats played away today to GPR Sapphires in their first league game of the season in the Surrey Girls League. The girls got off to a very shaky start and as a result went 1-0 down in the first 7 minutes. The girls then started to find their feet and started to play their football and fought back to win 6-1. The goal scorers were Maddison Perry 2, Lily Dolling 2, Lola Almendros 1 and an OG. Well done girls great start to the season.